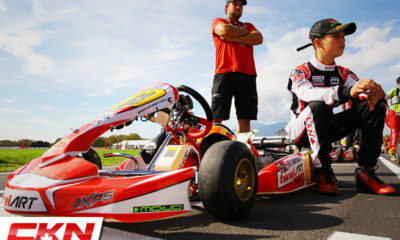 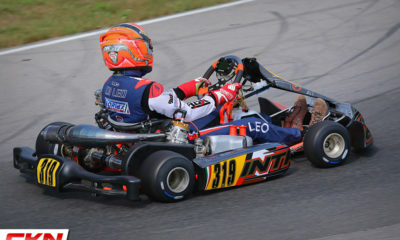 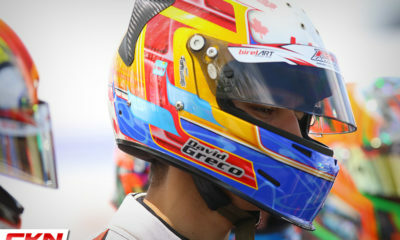 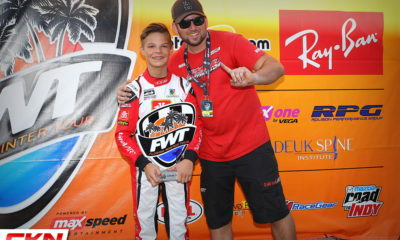 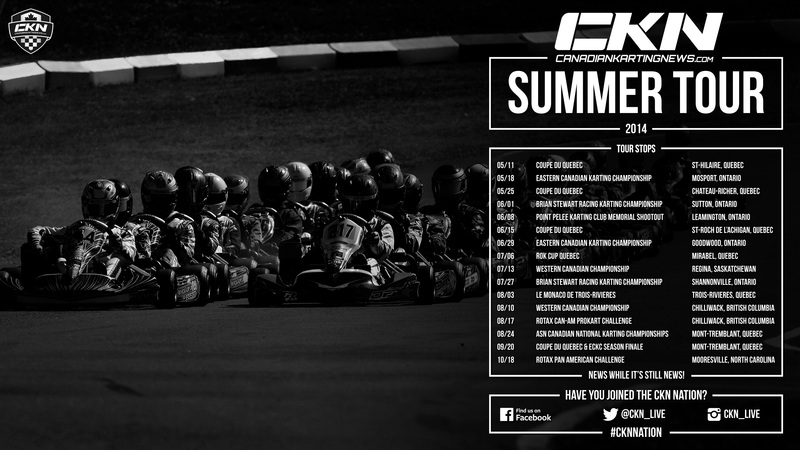 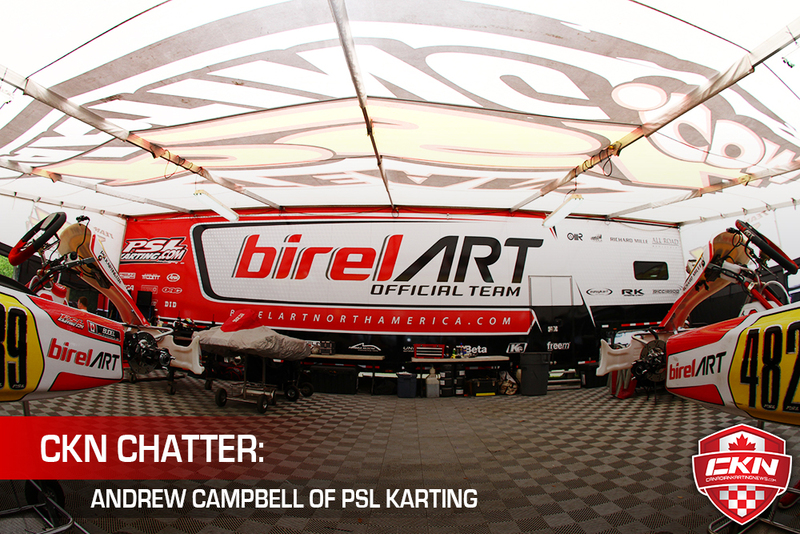 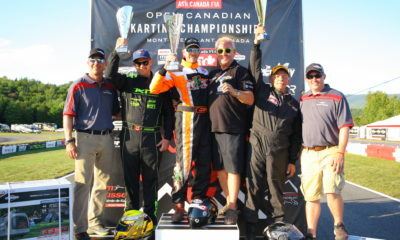 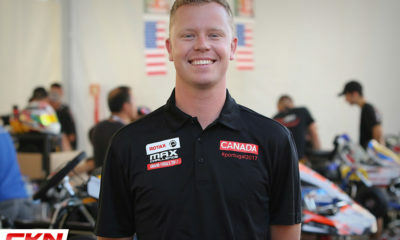 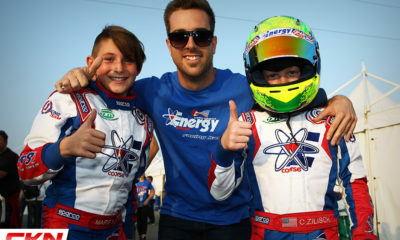 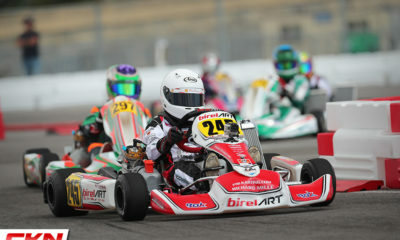 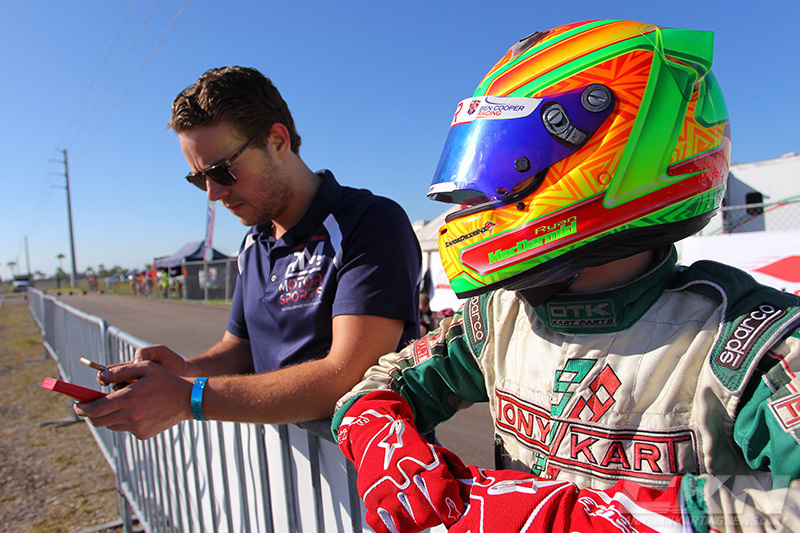 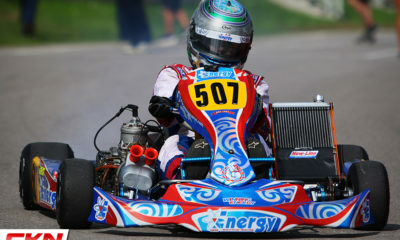 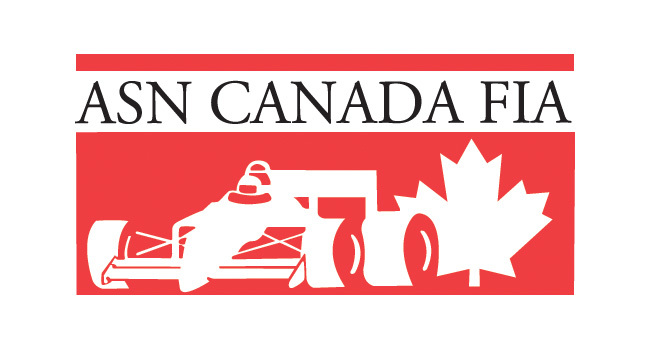 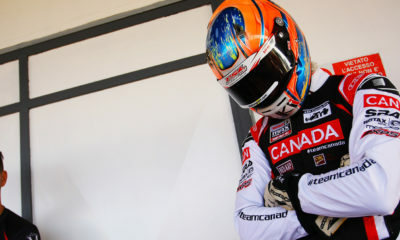 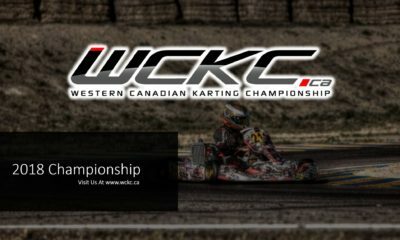 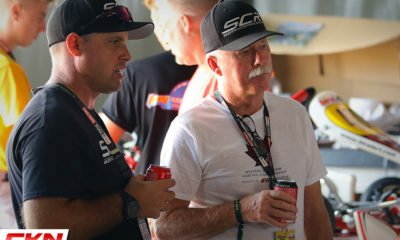 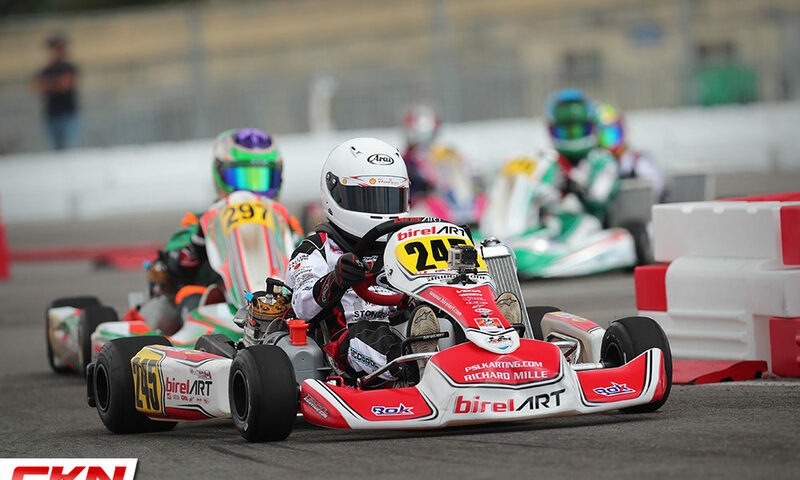 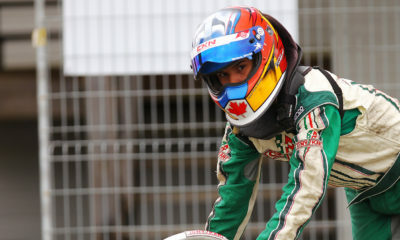 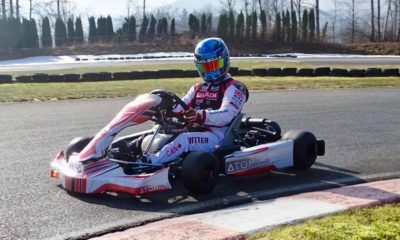 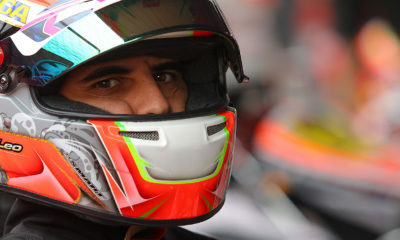 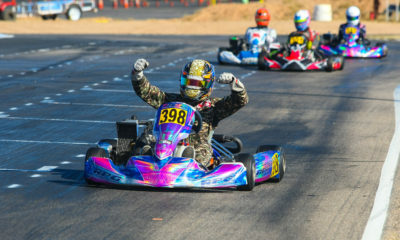 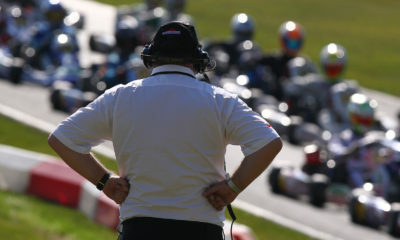 CKN Chatter – CKN | CanadianKartingNews.com | Because Karting is a way of Life! 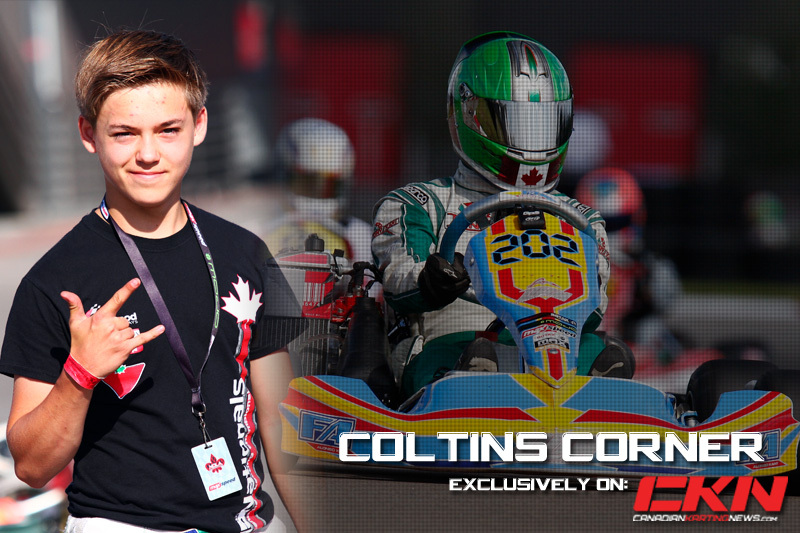 Coltins Corner: A Podium at the Canadian Championships! 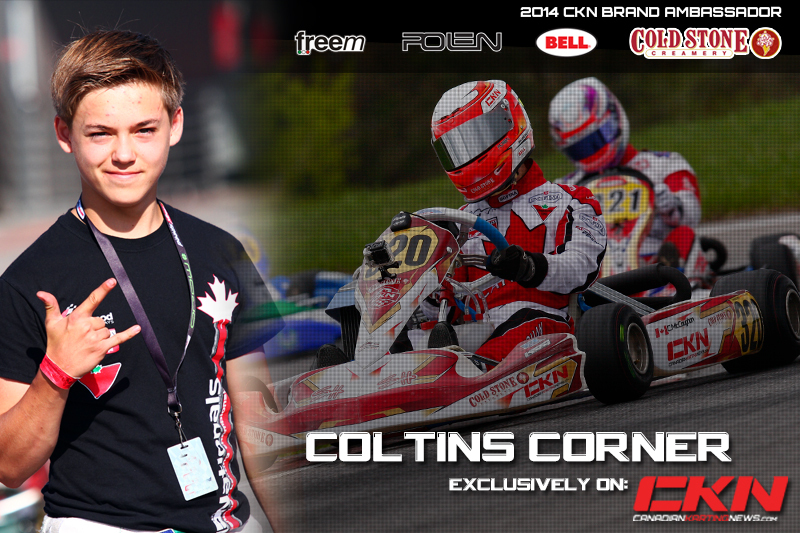 Coltins Corner: Hello CKN Nation!